Broomall Locksmith wants to be your preferred locksmith service in Broomall, PA. We understand that there may be other locksmith services that you can choose from to assist you with your emergency, residential, automotive and commercial locksmith service needs but none are as reputable and reliable as we are. You are treated like the valued customer that you are by everyone at Broomall Locksmith. Don’t settle for mediocre locksmith services when you can get superb service. We believe in giving you your money’s worth with a few added surprises. Let us show you why so many people in and around Broomall, choose our services over our competitors. If you’re tired of spending your hard earned money on services that are not effective, you don’t have to as long as you know who you can rely on for efficient services. In Broomall, PA, the most widely used locksmith service continues to be Broomall Locksmith. This means we must be doing something right. It is up to you to find out for yourself just what it is that we are doing, which you’re sure to be able to benefit from. Get quality services at the most affordable prices possible when you count on us for your lock and key service needs. We don’t just talk about what our locksmiths can do, we are more than happy to show you what they can do for you by sending them to assist you with your locksmith service needs. You’ll always receive our service guarantee. he concept behind Doors Unlimited is simple yet unique. 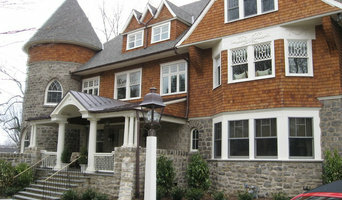 We bring the most professional approach to the manufacture, delivery, and installation of doors and windows. Our superior products feature the most energy-efficient, secure design available at a competitive price. That's why repeat and referral customers account for well over 40% of our business. 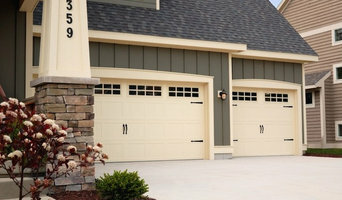 Every Doors Unlimited order is custom-made in the size, color, and style chosen by the customer. This way, we not only ensure quality control, but also, customer satisfaction as they are certain to receive the product they want. It's no wonder that customers in search of the best, consistently choose Doors Unlimited. 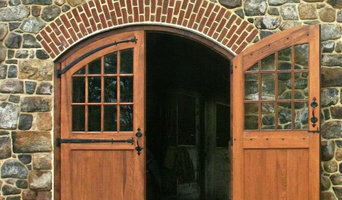 Find a Philadelphia, PA door professional on Houzz. Scroll through this page to find door professionals in your area. Look at project photos and read reviews to find out how homeowners rate their service, expertise and product.